We are often told, since early age, not to compare with others. And I love that. For obvious reasons this practice will keep us in balance. But I want to speak about another practice of comparison, which may not keep us in balance, but will definitely keep us in the learning process. 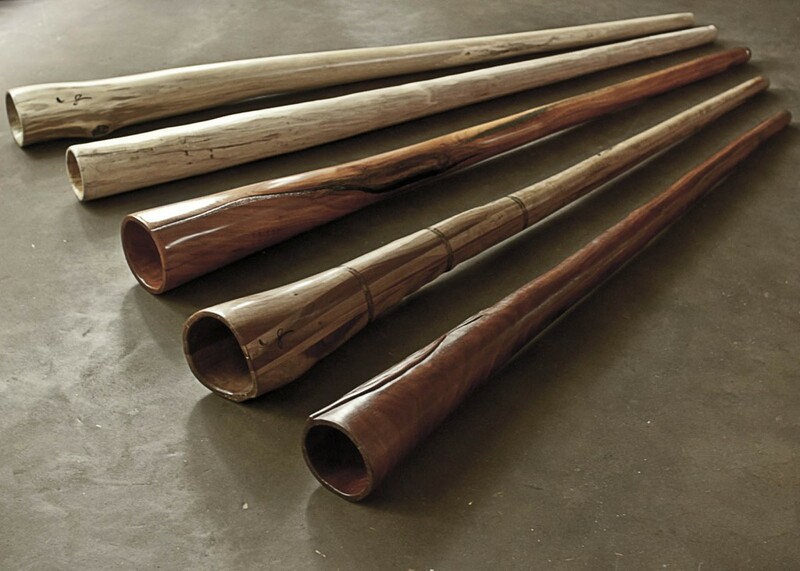 I often, very often compare my didgeridoos against each other. You have to understand that it is a kind of non-emotional, non-attachment approach with single goal to try to understand more. When I say “understand” I mean both on conceptual and non conceptual level. When I say non conceptual, I mean that I don’t even understand what I am doing but on some deep level there might come an inexpressible realization. When I say conceptual, I mean that I try to define certain key points of chosen instruments and I try to figure out the difference between them. I will try to say not which is better but just what the differences are, as precisely as possible. The other example I would like to give is a more precise one. 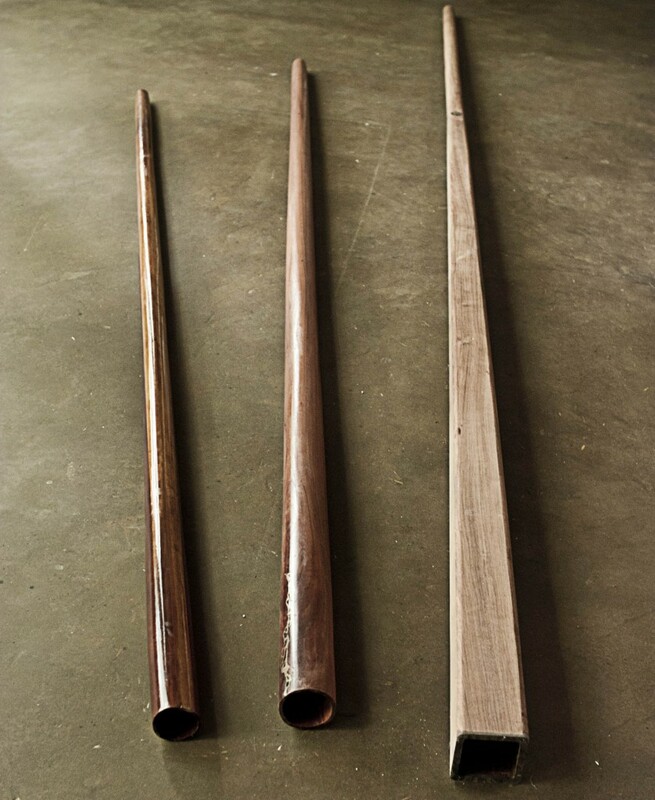 It is a comparison of three instruments of “Iglica type” (Needle didgeridoo). All three F-F# One is 232cm, one is 260cm long and one is 333cm long. I try to figure out how do the sharp tongue overtone attacks differ from one to another. You can see them in the picture and you can hear them in sound sample. Could you guess which is which? I hope this inspires you a bit to explore more the wonderful world of didgeridoo sound.